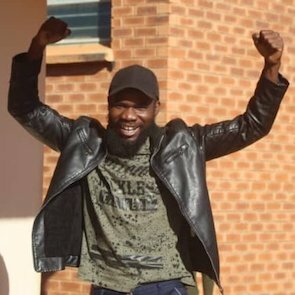 Pilato (real name, Fumba Chama) is a rap artist and social activist based in Ndola, Copperbelt Province, who focuses his music and activism on corruption and the rights of the poor and marginalized. In December 2017, he released a highly popular song “Koswe Mumpoto” (Rat in the Pot), for which he received death threats. 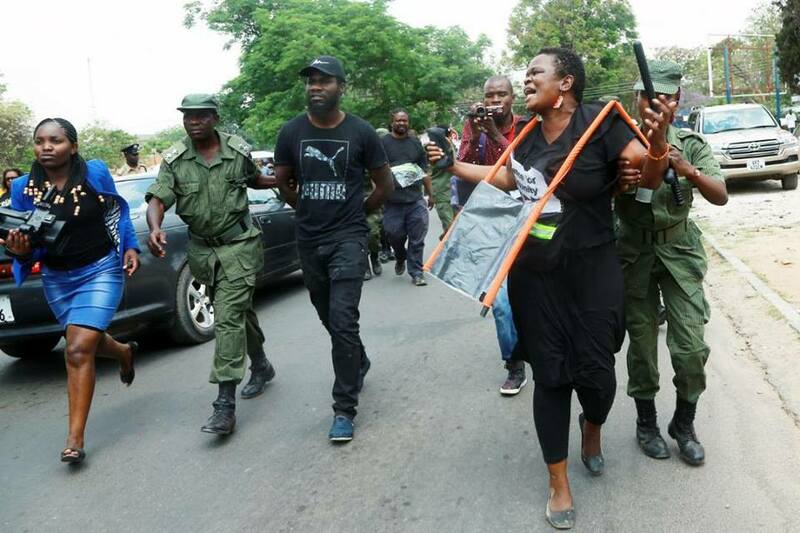 In 2018, he released the video "This is Zambia" - a localized version of the Chldish Gambino hit, "This is America" - which offers an unfiltered critique of corruption in Zambia.